Switch input module 16CH 12/24V | Exalto Emirates LLC. 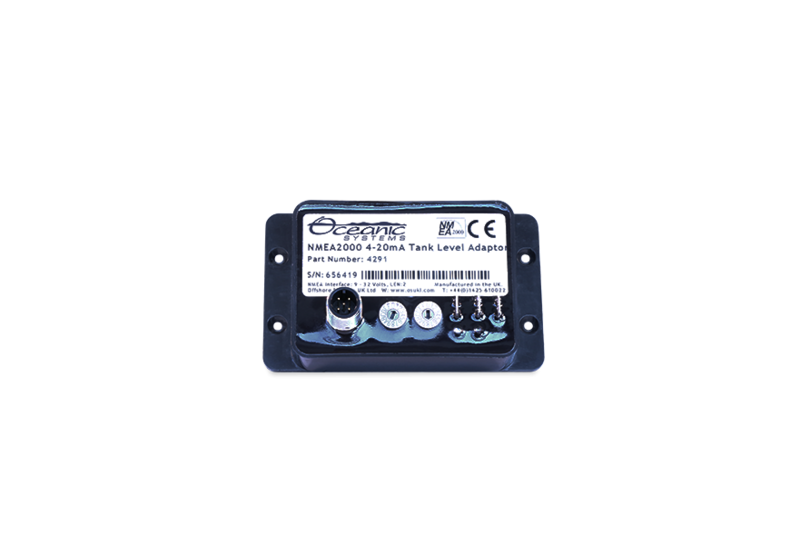 The Offshore Systems 4410 16 channel switch input module monitors switch closure devices and reports their status over the NMEA2000® network. 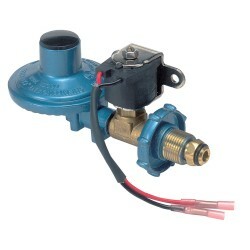 These devices can include fire/smoke/carbon monoxide detectors, bilge and flood float detectors, doorway and porthole closure detectors, valve status detectors and many more. With this module and suitable NMEA2000® displays the status of all :these items can be viewed anywhere on the vessel. The unit has PLC quality inputs that are manufactured to IEC 61131 and IEC61000 standards so they are optically isolated and fully protected against ESD, voltage surges and transients to ensure the most reliable operation at all times. 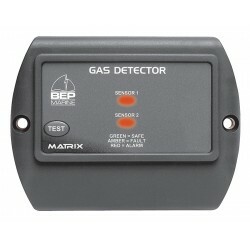 It is compatible with either 12 or 24 Volt systems. It requires NO user setup menus but the simple setting of two small rotary address switches so multiple switch input modules can exist on the same network. 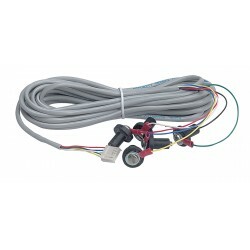 The connections to the unit are made via boat builder preferred WAGO cage clamp terminal blocks which allow either solid or multi-stranded wires from 0.08 to 1.5 mm2 to be connected quickly and securely. Each switch input also has a tell tale green LED to indicate when it is active. The 4410 can be either panel mounted or din rail mounted using the mounting clips provided. 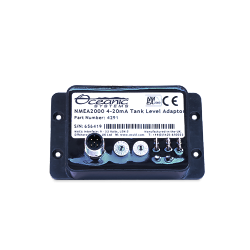 The unit comes with a detailed user manual and is certified to work with NMEA2000®. 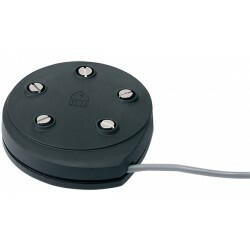 The 4410 16 channel switch input module is an important part of NMEA2000® based vessel monitoring and control system.